We provide this service on a professional level. No matter how complicated your painting job is, Custom Contracting and Services Inc is qualified to do the job. In the past several years, we have designed and painted many of the largest parking lots in Buckhannon and the surrounding area. 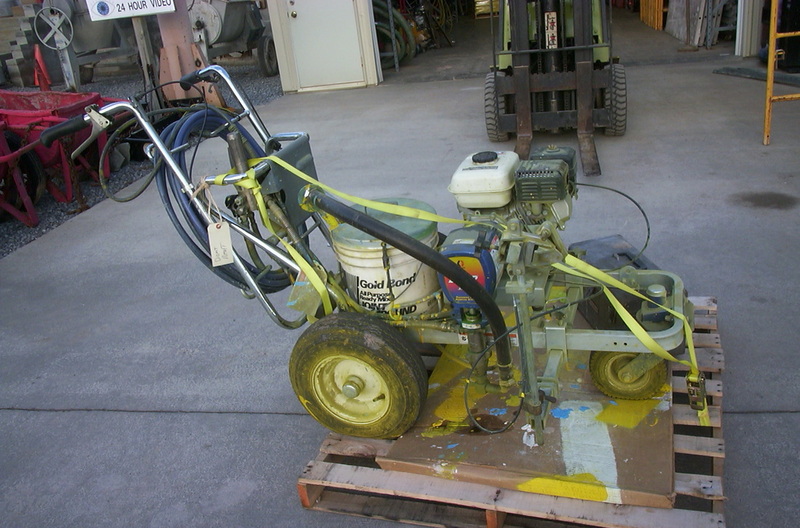 We use an airless paint machine that sprays paint without thinning it. This results in a thicker coat of paint and thus a longer lifespan for the paint job, especially on blacktop. We use a quality paint designed by Sherwin Williams or other well-known names in the paint industry.